Rodelle Gourmet Turkey Brine is made with the finest, wholesome ingredients to elevate your Holiday Turkey from good to great. 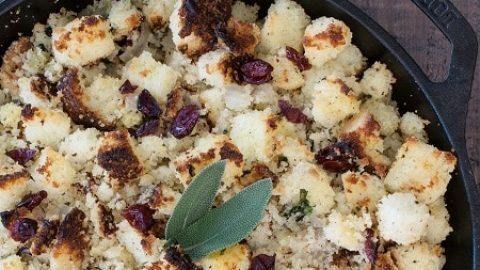 Brining locks in the moisture in the turkey, and enhances flavor with the perfect blend of spices and fruit. 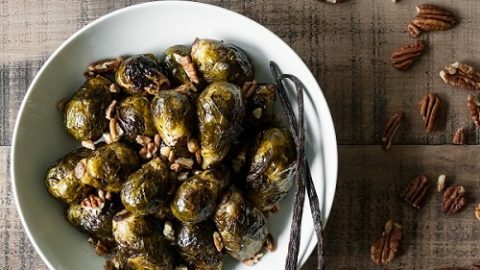 Our Rodelle Turkey Brine stands out from the competition because of the addition of vanilla beans which add a subtle vanilla flavor and aroma, ensuring your family will not soon forget this holiday meal! Rodelle's Gourmet Turkey Brine is the only brine mix available with vanilla beans. We take care to select only the best ingredients available (see full list below). 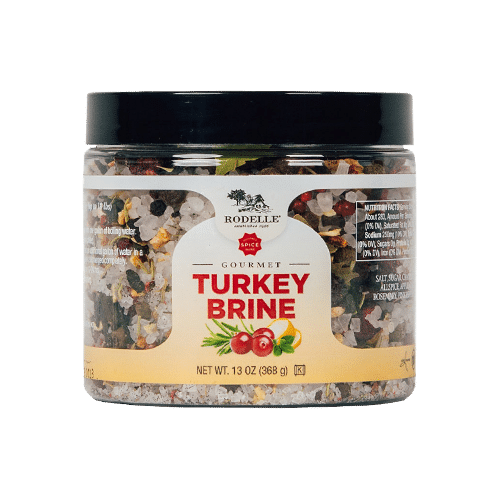 Use Rodelle's Gourmet Turkey Brine to add a delicious flavor to your turkey - for a taste that your family will remember until the next Thanksgiving! Mix entire contents of 13 oz container (or 2 cups from 25 oz container) with one gallon of boiling water, cool thoroughly and refrigerate until chilled. Place thawed turkey, brine mix. Add an additional gallon of water in a large container or bag so the turkey is submerged completely. Keep cool and let brine for 12-24 hours. Rinse and pat dry turkey prior to roasting. Prepare according to directions for weight and time. Sizes: Available in 13 ounce and 25 ounce containers.